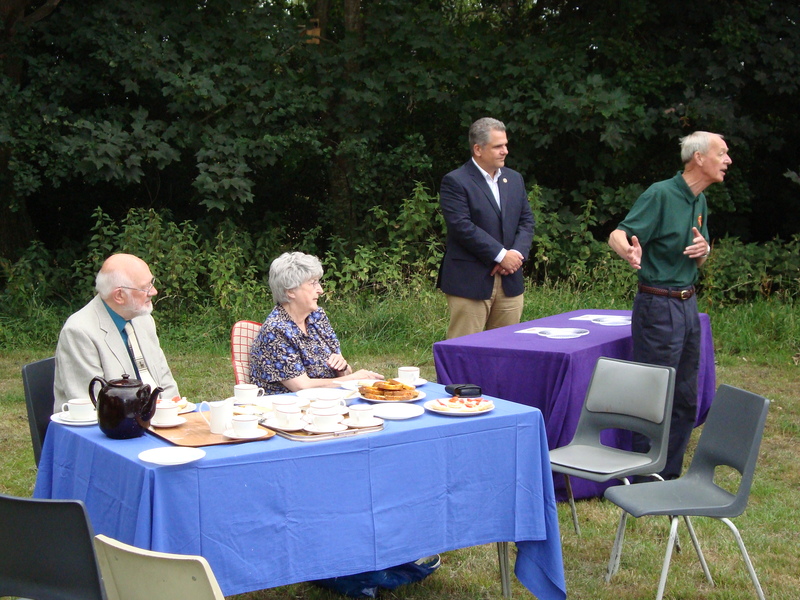 10th Romsey Scout Group marked the contribution of Trustees Doris Bunting and John Mason at a presentation at the Beaver Summer Picnic on 22nd July. Doris and John have been trustees of 10th Romsey since the mid 1980’s when the Group acquired their current Headquarters site. This year the land has been transferred to the Scout Association enabling Doris and John to step down from their roles as Trustees. 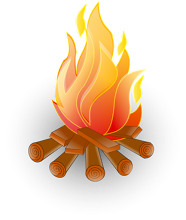 Doris and John have dedicated many years to supporting 10th Romsey; Doris was a key member of the Group Executive in the 1960’s and introduced John to the Group where he went on to be Group Scout Leader for many years. Thank you Doris and John.